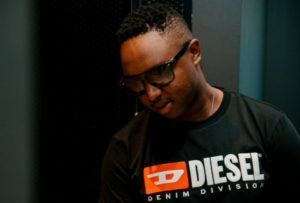 Check Out Shimza And President Cyril Ramaphosa’s Interesting Conversation. How cool is is to be able to have a conversation with the first citizen! Well Shimza must count his lucky stars. The award winning DJ has had a one on one with President Cyril Ramaphosa. He applauded the president for his efforts and hard work in trying to make South Africa a better place. “Dear President, I don’t have a question, I just want to thank you for your efforts, working hard around the clock for our country especially when it comes to issues around youth unemployment and getting investments for the country to help with that,” he said.